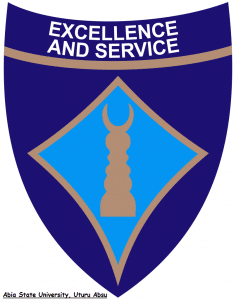 The Abia State University, Uturu (ABSU) School Fees Schedule For Freshers and Returning Students for the 2018/2019 academic session has been released. The management of Abia State University, Uture has released the school fees schedule for its undergraduate programme (ICE, IDEA, Sandwich and Regular) for the 2018/2019 academic year. ALL STUDENTS ARE ENCOURAGED TO PAY THEiR TUITION FEES IN FULL (FOR BOTH FIRST AND SECOND SEMESTERS) TO REDUCE TRANSACTION COST AND FOR CONVENIENCE.